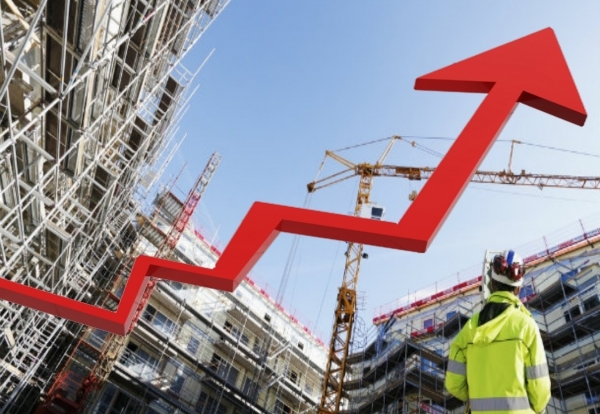 A stronger rebound in commercial building is forcing industry crystal ball gazers to rewrite construction growth forecasts for the next two years. In its latest forecast, the Construction Products Association now believes output will rise 3.4% and 5.2% this year and next. That is well ahead of the 2.7% and 4.6% forecast just three months ago. A stronger recovery in London office projects and larger retail schemes coming through the pipeline are expected to fuel faster growth. This will build on rises in private house building and infrastructure work that will deliver strong growth for at least four years. 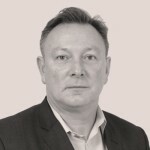 Dr Noble Francis, Economics Director of the Association, said: “The construction industry is in a very different place to just one year earlier, when output fell to a level 15.4% below its pre-recession peak. 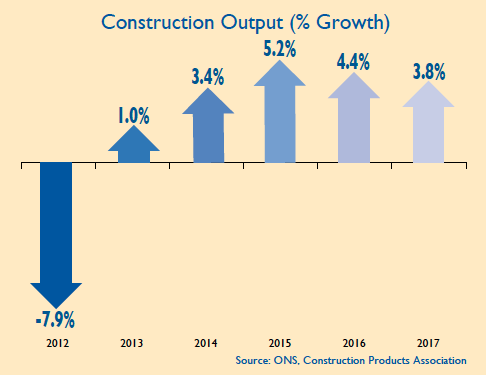 “Output in the largest construction sector, private commercial, fell 33.1% between 2008 and 2012. He said that office work in the third quarter of 2013 had increased on an annual basis by 21.7%, the largest increase since 2007. This was the result of a sooner than expected pickup in the South East market, which, at the start of 2013 had shown signs of slowing. Overall commercial activity is expected to grow 2.7% this year following growth of 2.4% in 2013. This will be driven by a recovery in the roads work where output fell by more than half in two years, combined with further growth in rail construction. He said that housing starts in Great Britain last year are estimated to have increased 24% and further growth rates of 16% this year and 10% next year are forecast. “This private housing growth has been driven by wider economic recovery and government’s Help to Buy policy. “While initial concerns were that this policy would fuel house price inflation, but clearly both house prices and house building have risen significantly. “After 2015, without Help to Buy to support housing market demand, there are strong concerns about whether house building will continue to improve despite the clear need for new housing.